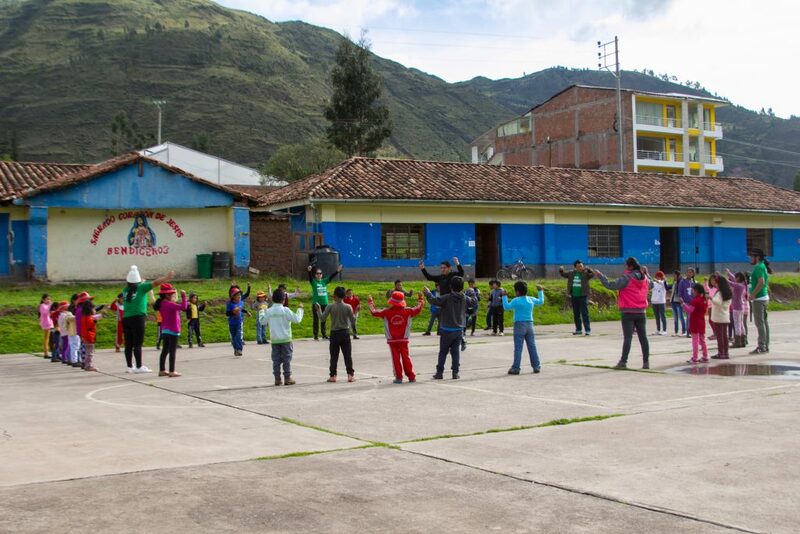 This past January 13- 18, 2019, Umbrella Initiatives Foundation launched the Inaugural Experiential Volunteer Leadership School in Tipon, Peru. In addition to the hands-on work of the Backpack Project we added an afternoon leadership training school to provide opportunities for reflection, learning and growth for the volunteer. Why The Escuela Vivencial de Voluntariado? We launched the Experiential Volunteer Leadership School in response to request from past participants and volunteers. 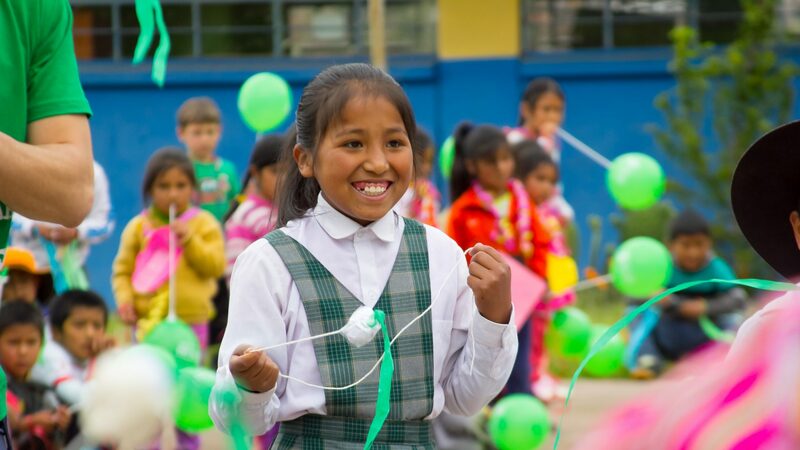 Specifically volunteers across Peru who had led either the Backpack Project or Project SuperReaders wanted a forum to share lesson’s learned and continue to grow. Immediate feedback from participants suggest that the investment in to training young leaders will payoff in increased community activism and new opportunities to work for the benefit of communities throughout the country. Through generous donations we were able to cover the cost of housing and most of the meals of volunteers who came from throughout Peru to participate in the Inaugural training. The ability of participants to share, eat, and be in the same place over the intense week of work led to strong bonds of friendship being formed which we hope will also lead to collaborations across different regions of Peru. Over the next few months we will begin to further evaluate the outcomes of the Program and see how this can become a key component of our work moving forward.